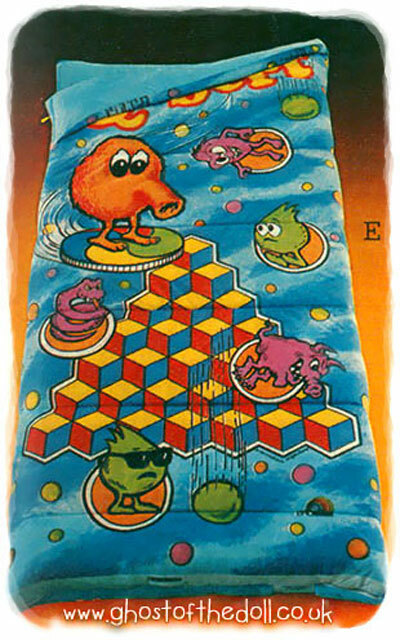 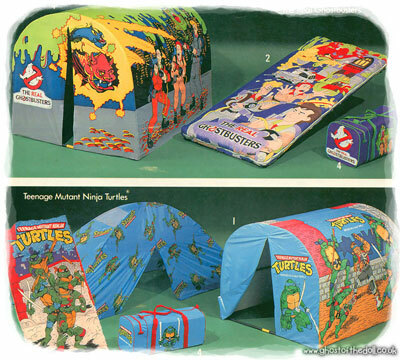 Following on from my post about character bedding, I decided to look into character sleeping bags and tents. 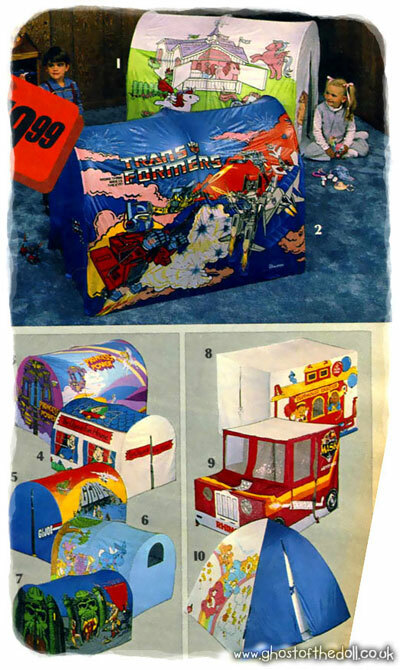 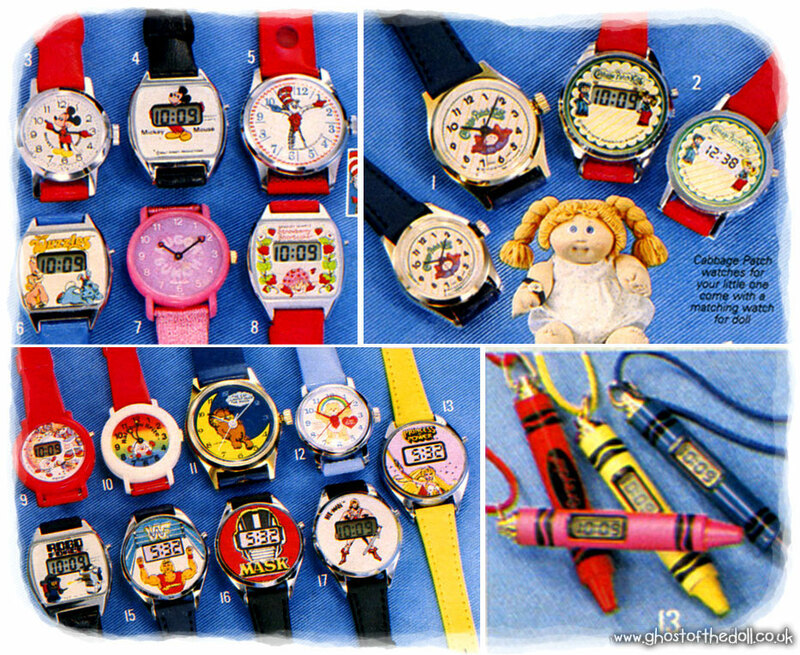 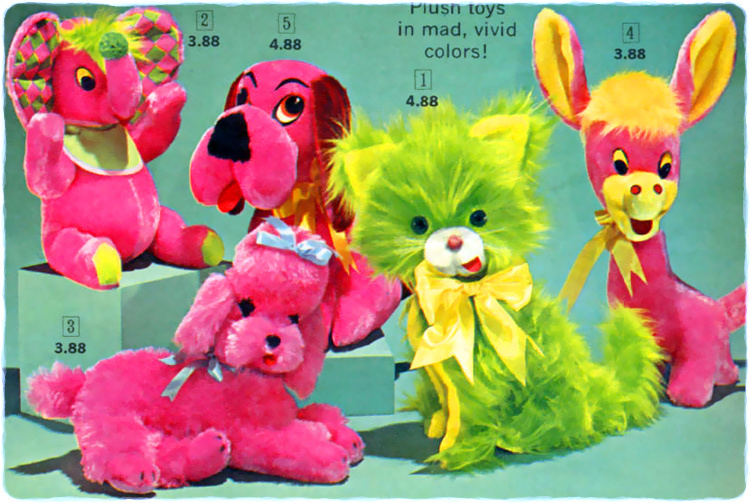 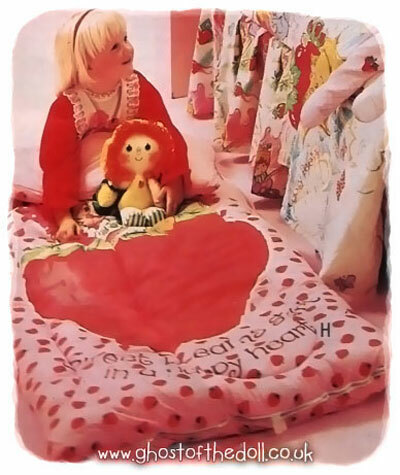 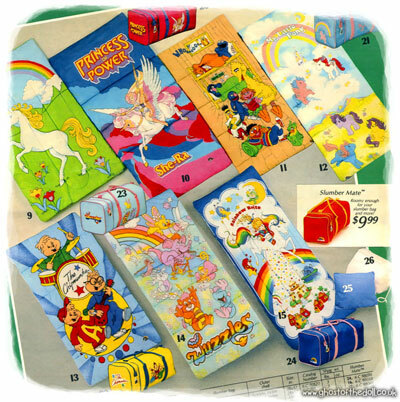 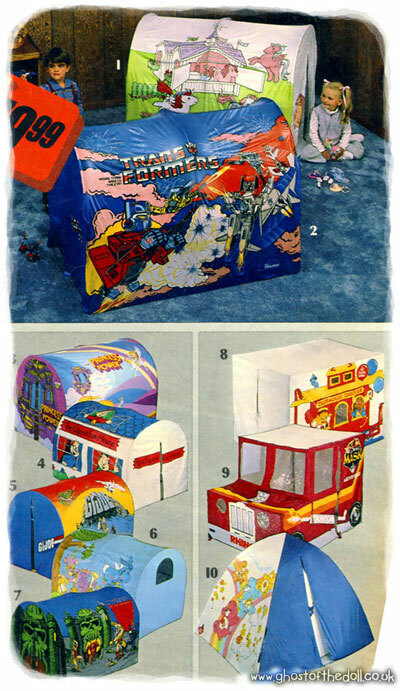 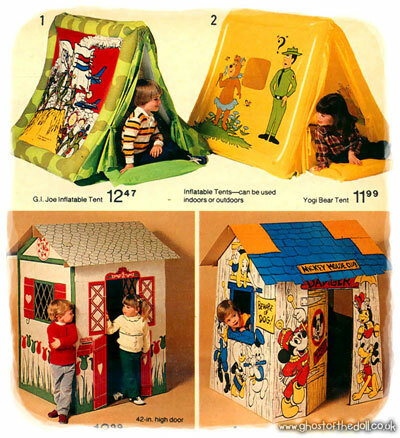 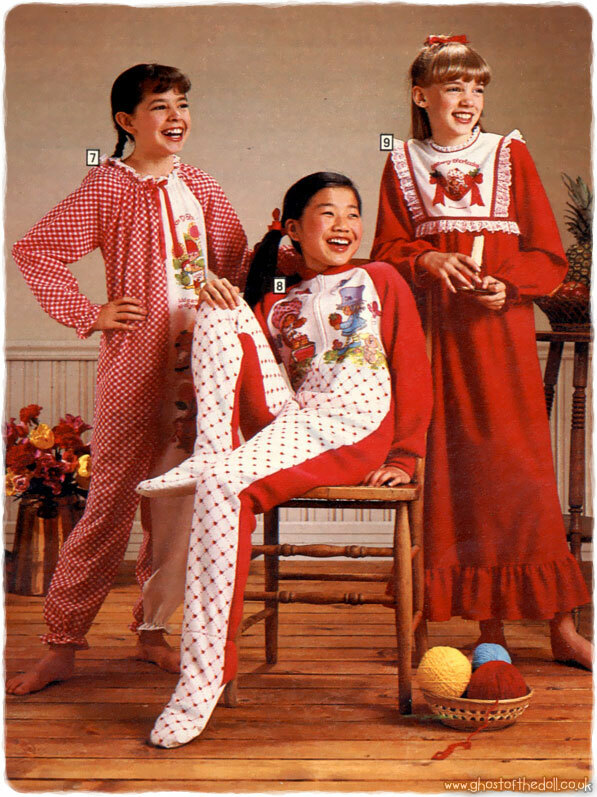 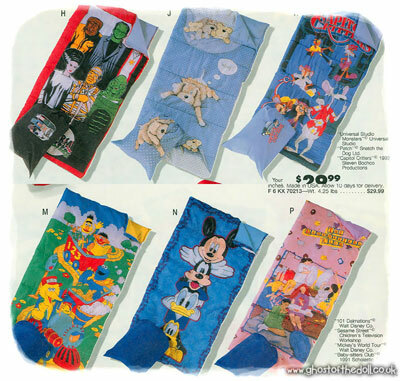 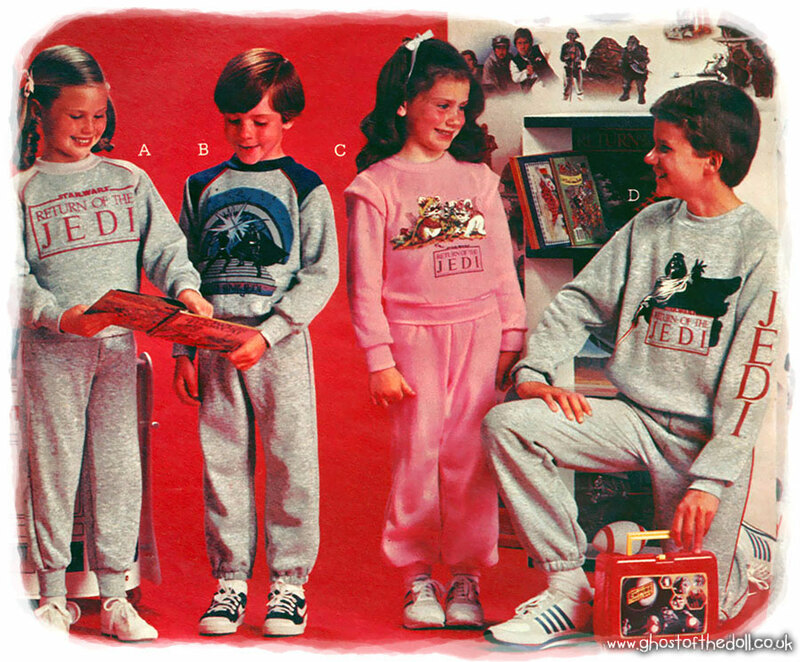 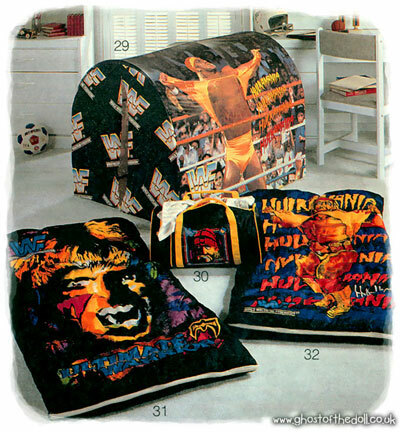 These images are from various US Christmas catalogues dating from 1974-92 (found on Wishbook). 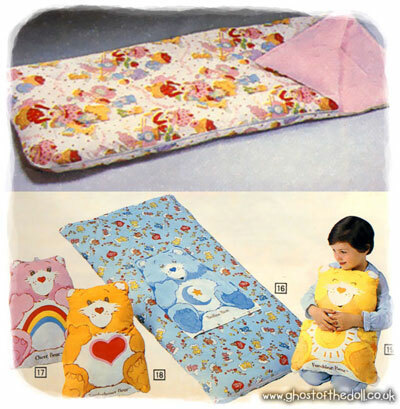 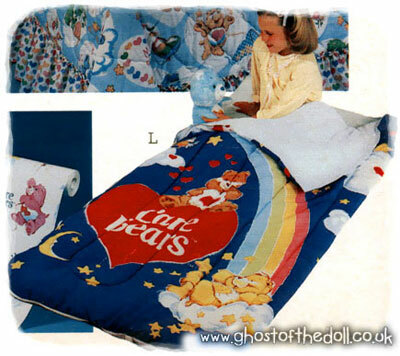 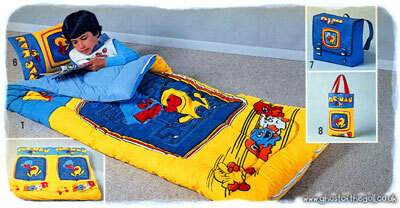 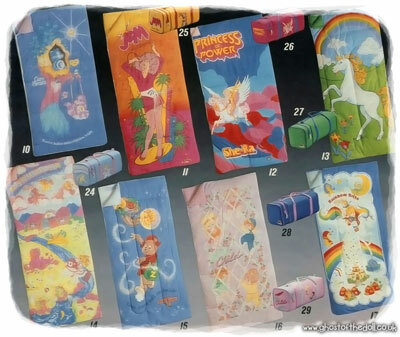 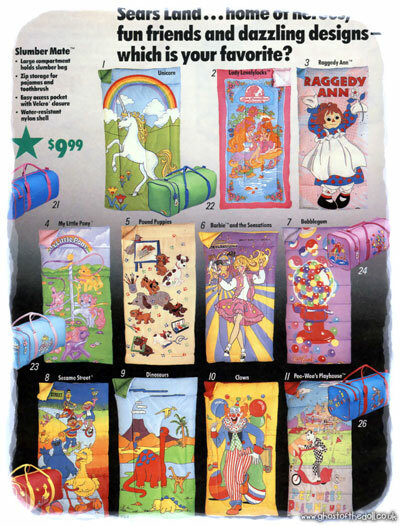 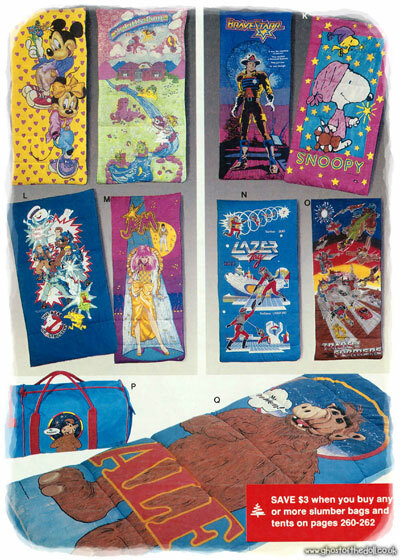 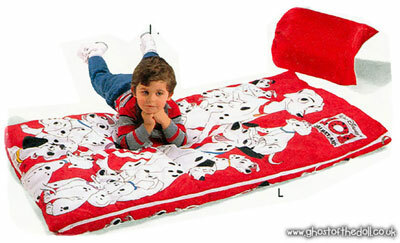 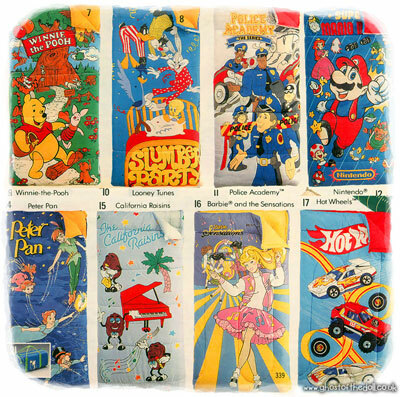 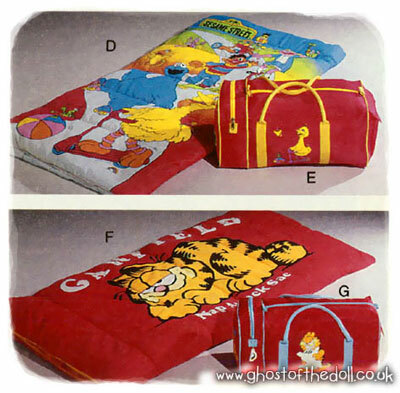 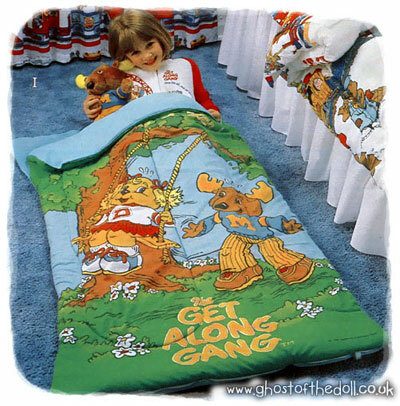 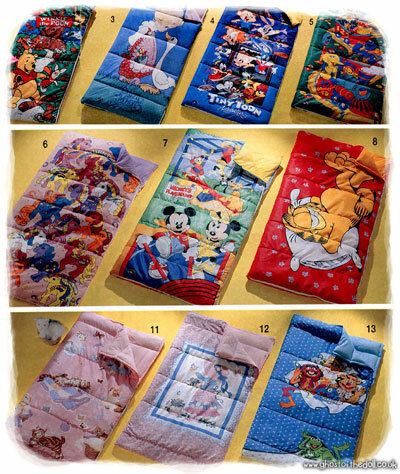 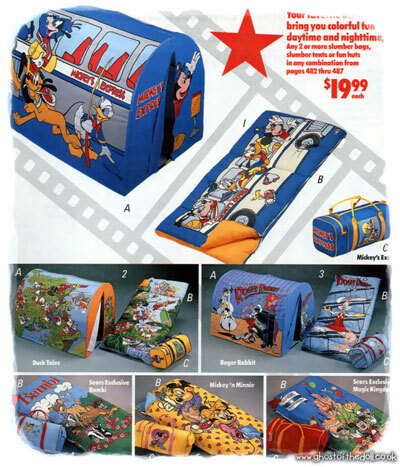 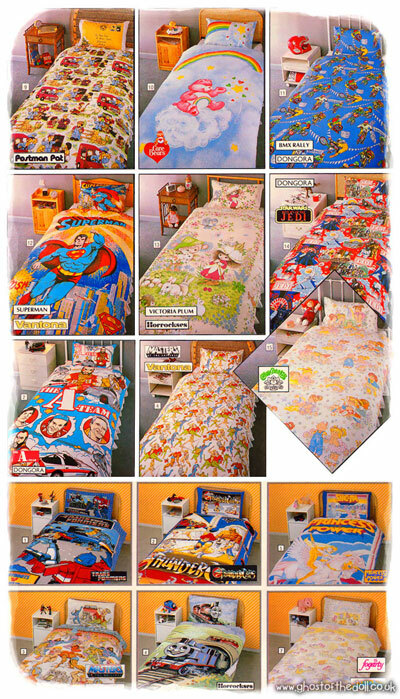 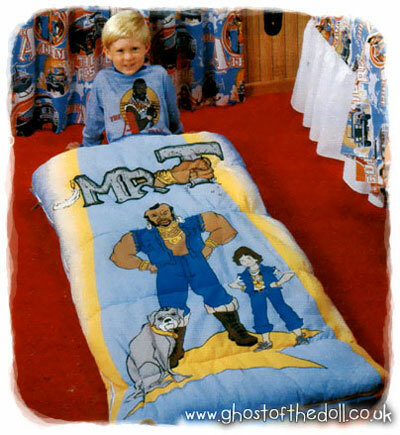 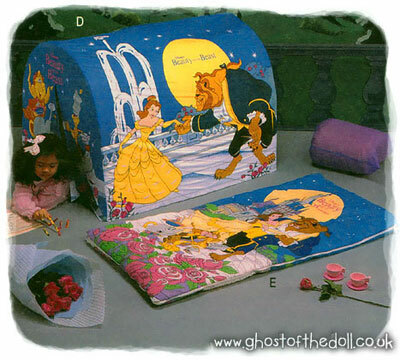 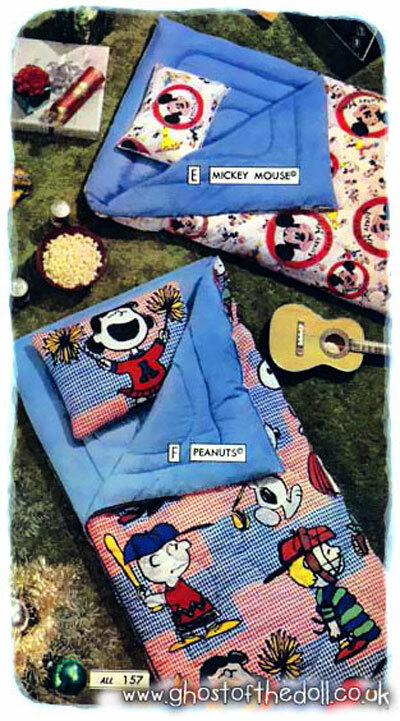 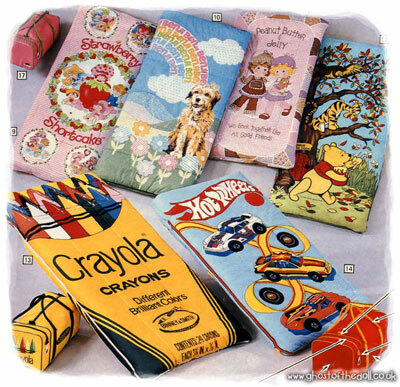 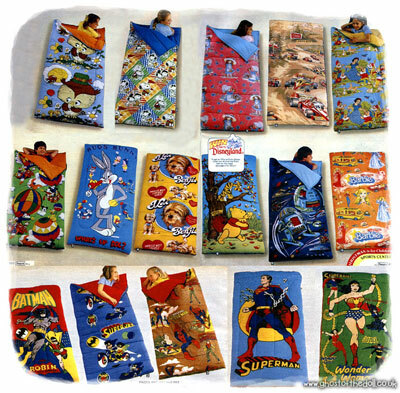 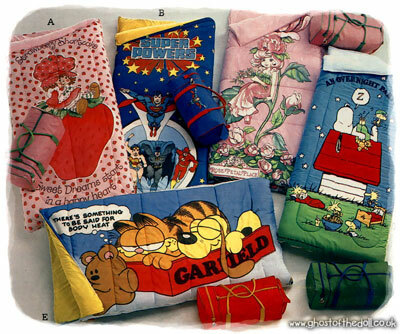 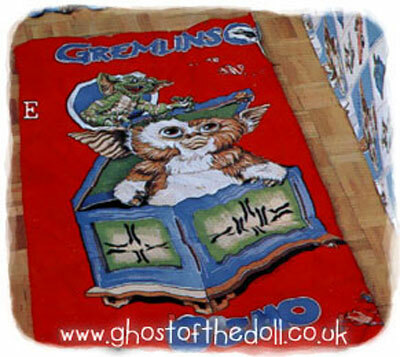 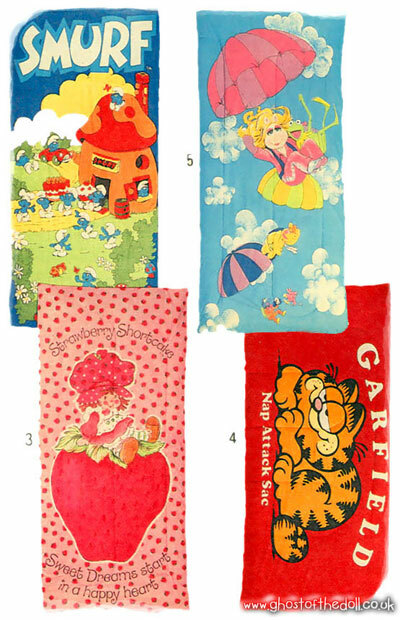 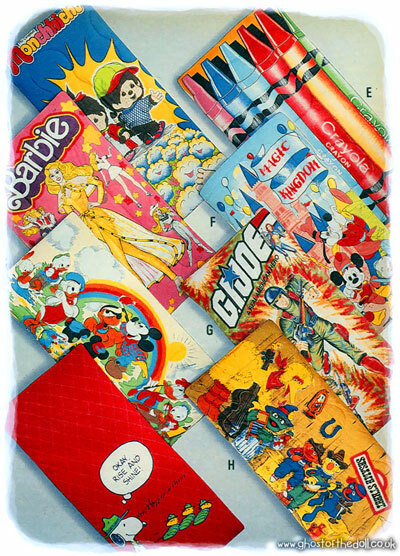 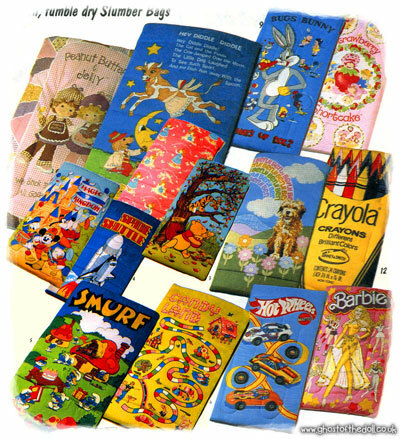 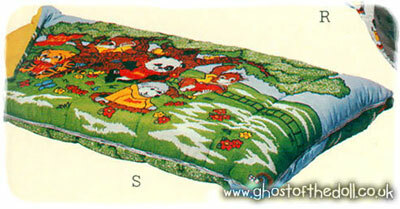 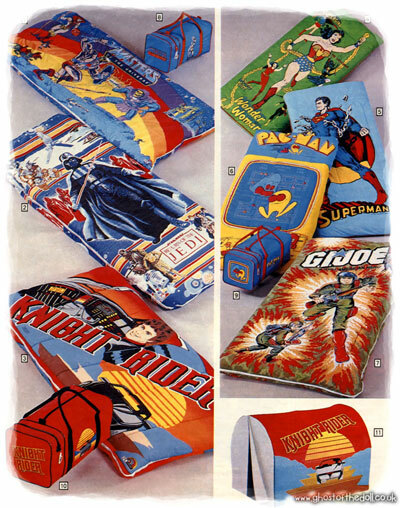 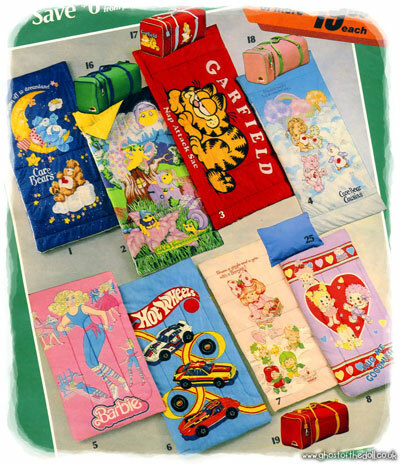 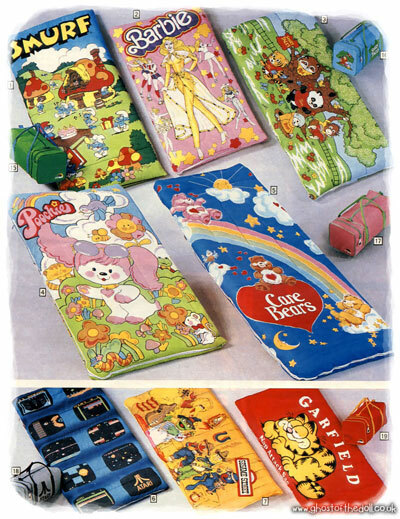 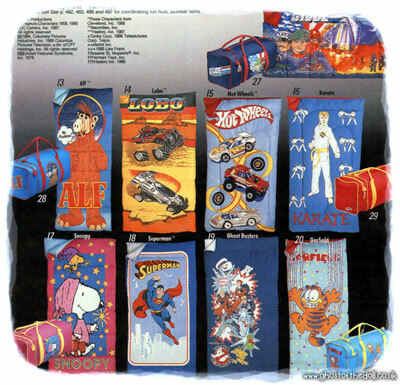 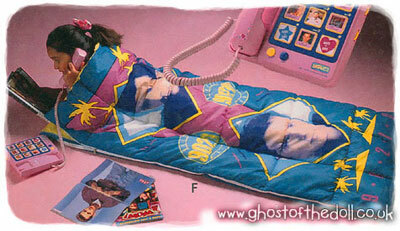 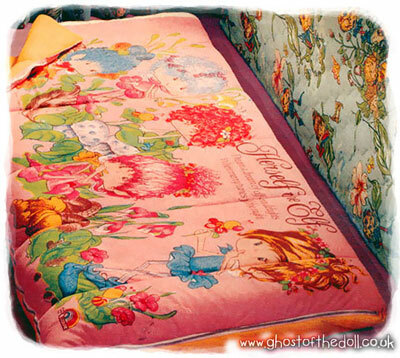 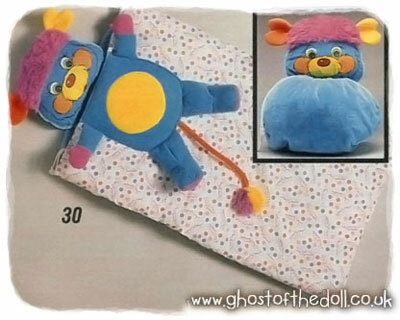 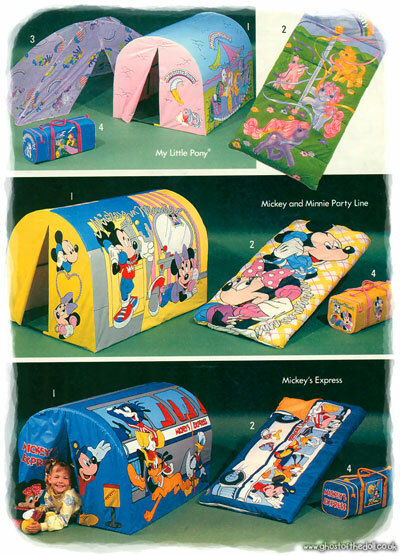 Character sleeping bags have always been popular if the amount available over the years is anything to go by! 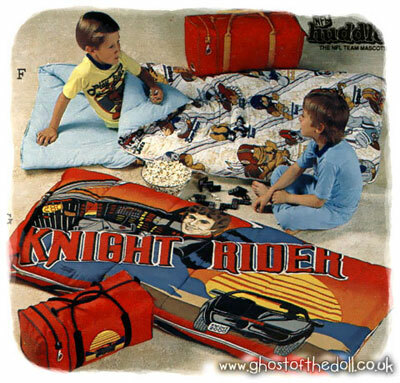 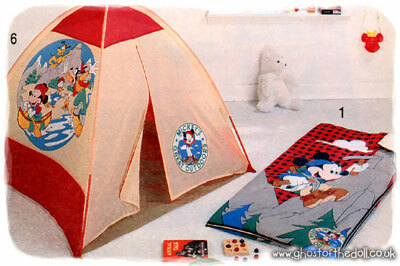 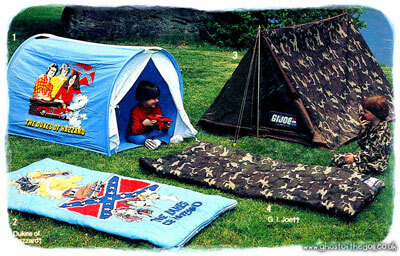 Co-ordinating tents took off around 1985 when sales of character bedding took a nose dive. 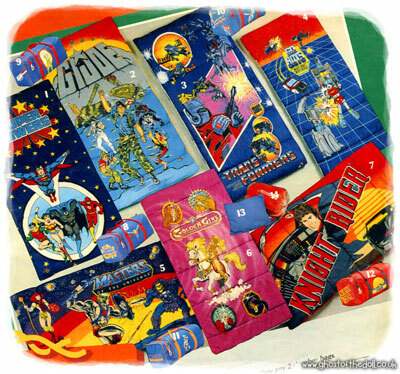 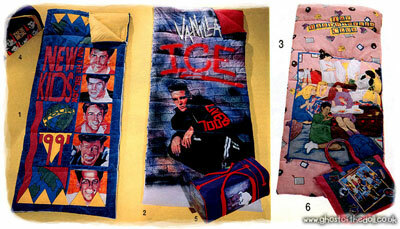 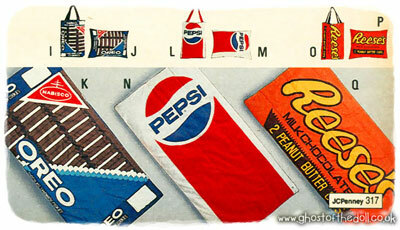 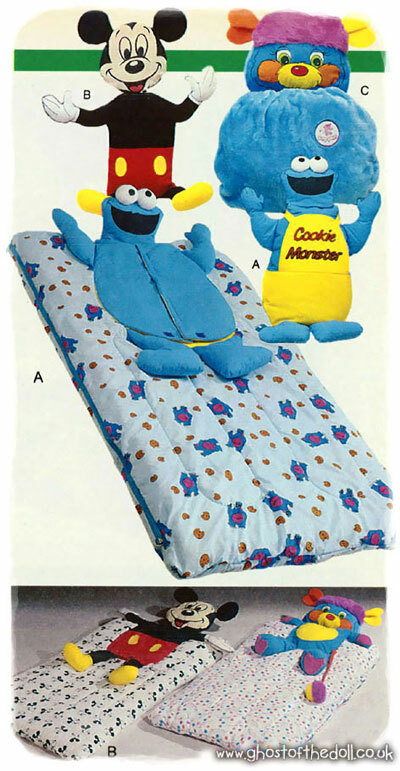 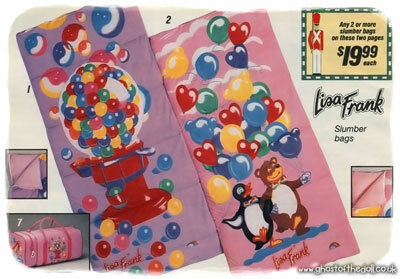 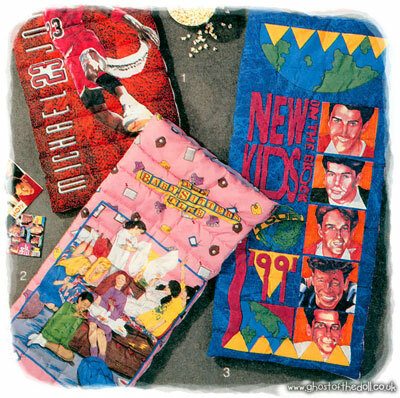 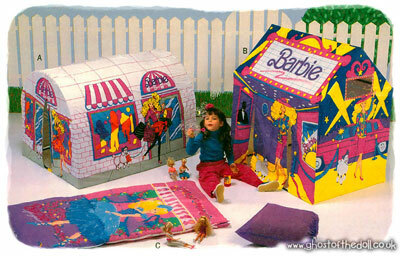 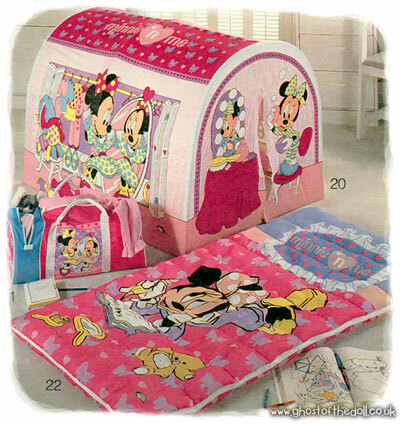 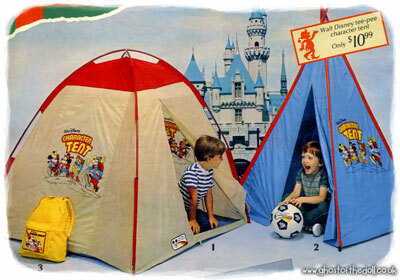 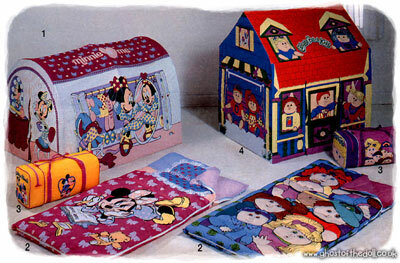 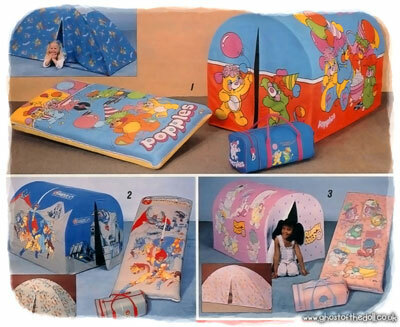 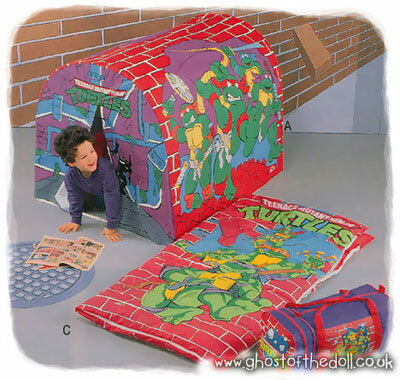 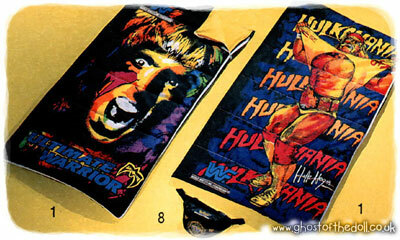 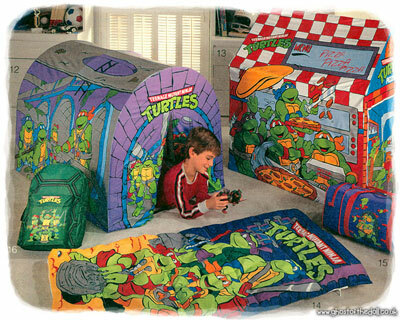 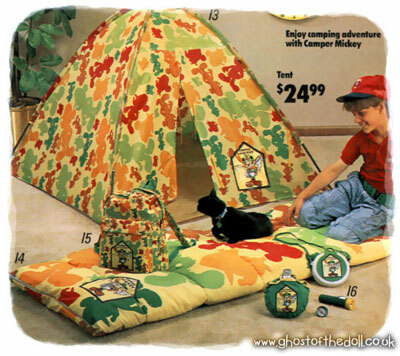 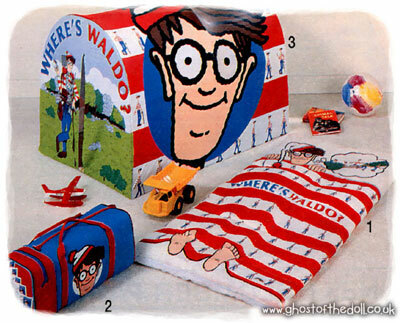 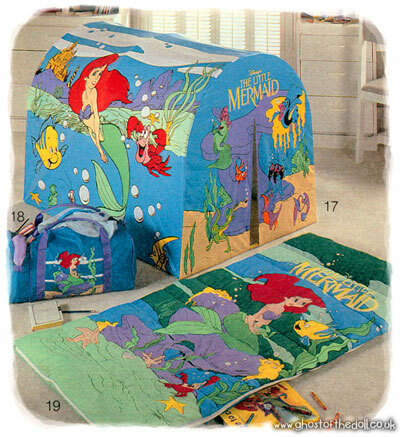 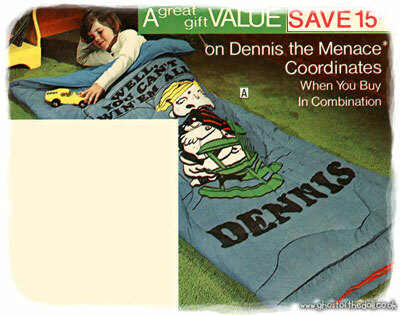 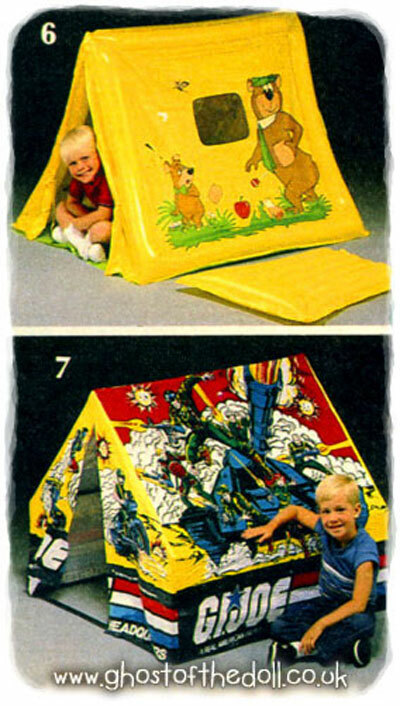 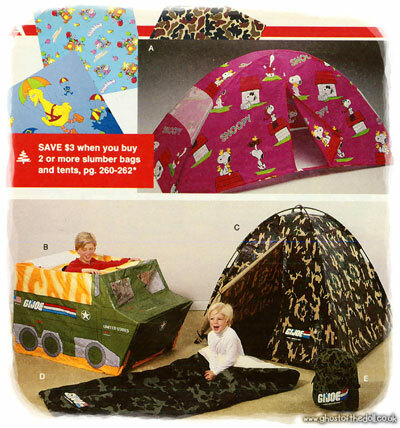 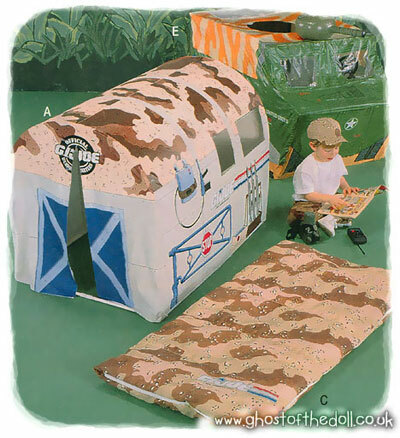 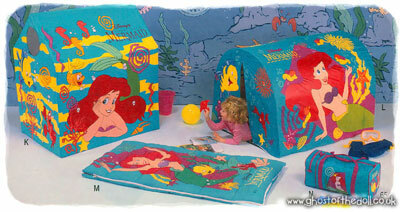 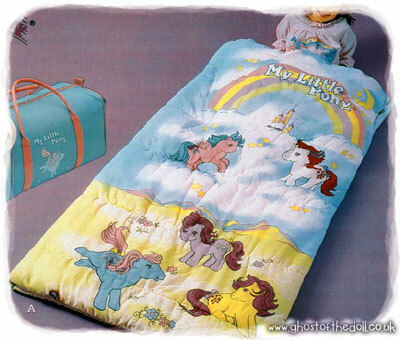 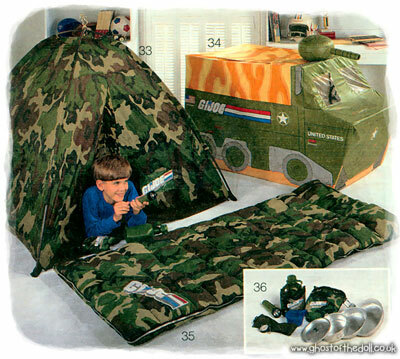 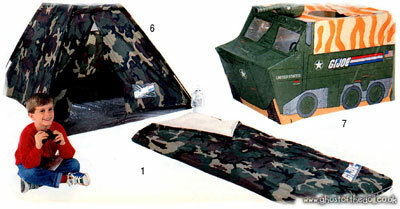 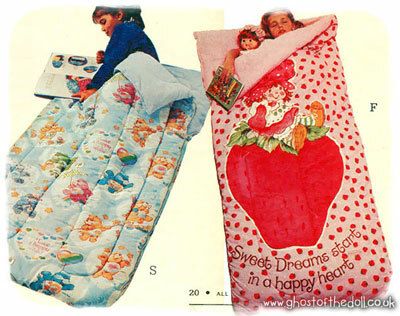 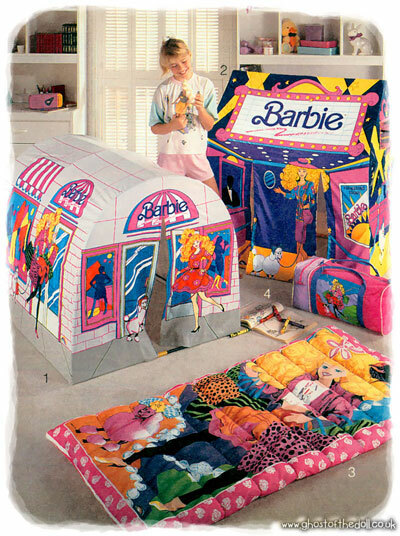 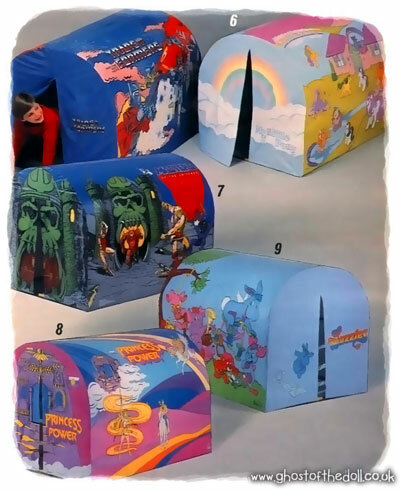 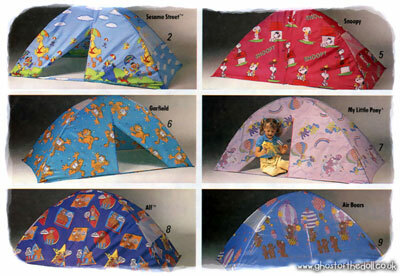 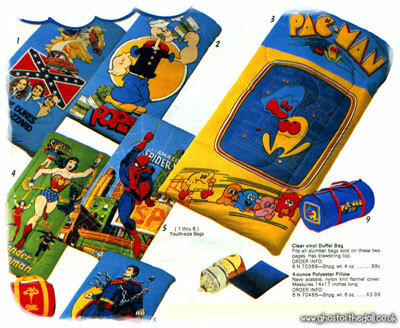 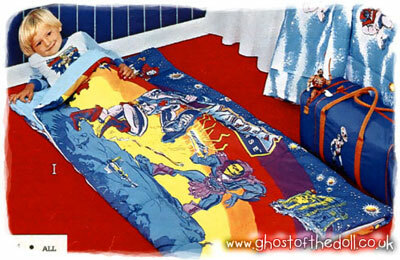 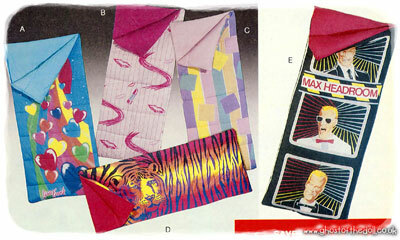 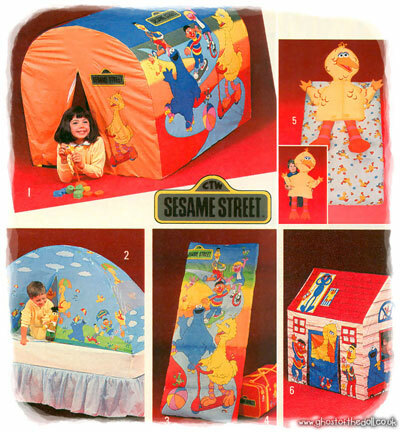 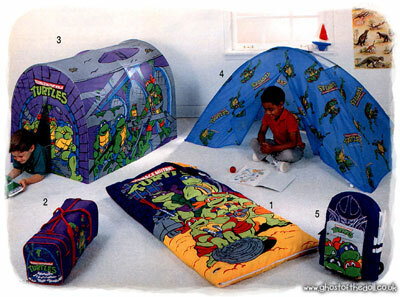 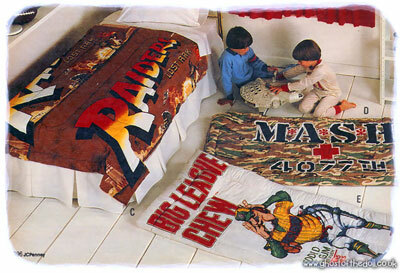 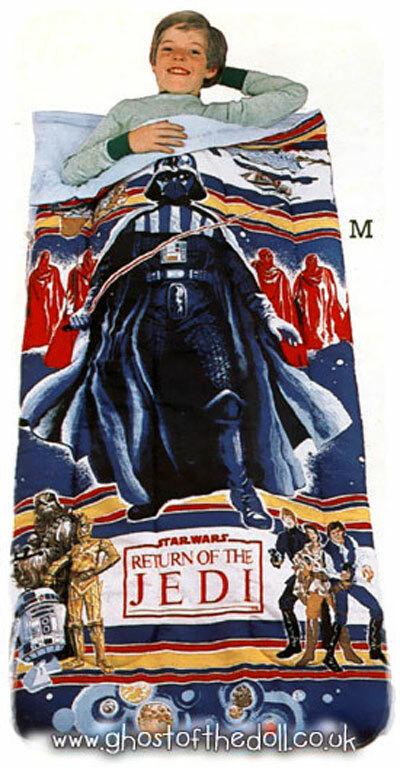 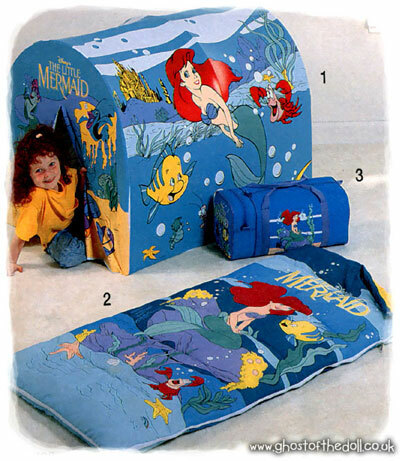 Matching sleeping bags and tents continued their popularity into the early 1990’s with old and new designs. 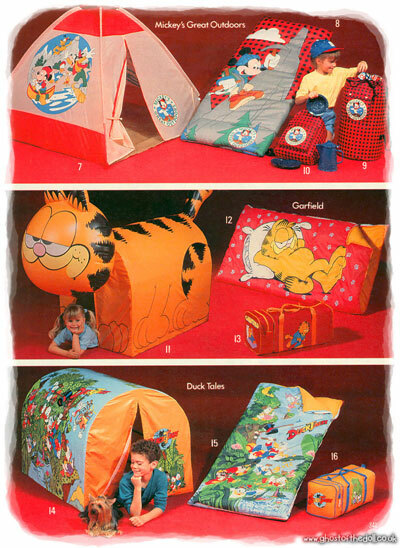 Here are a few images from 1991-92. 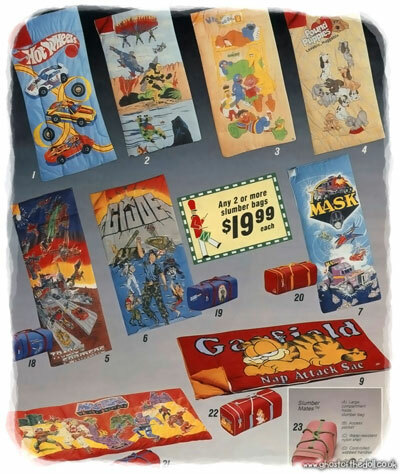 Canadian Mist ~ Whisky Adverts [1977-1988] "Misting"